No two chiropractors are cut from the same mold, so why should your website be? At Optimized360, we never use a pre-made template. Instead, every website is customized to the practice it represents. Each completely original design is built for superior online performance, easy navigation, and functional usability across multiple web platforms. 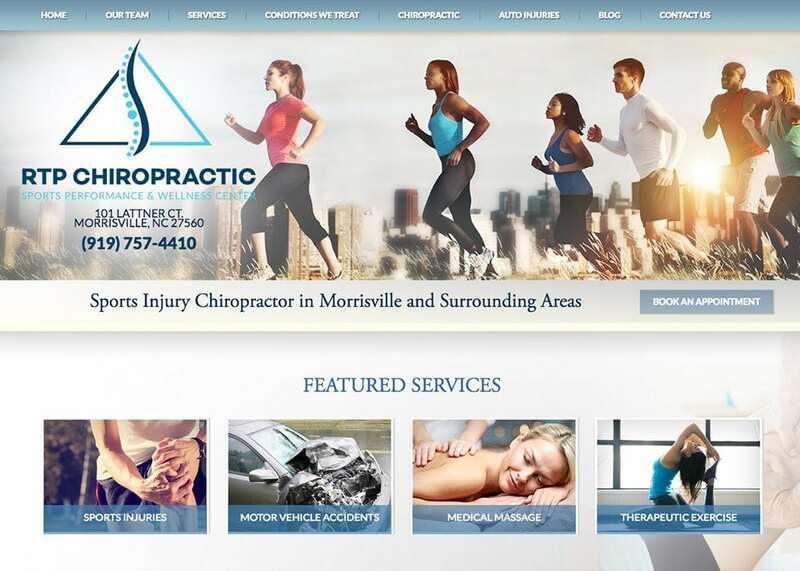 Whether you offer a wide-range of chiropractic and wellness services or prefer to serve a sub-group of patients with sports, auto, or work-place injuries, your chiropractic website will be a true reflection of your practice. It can be used to highlight innovative techniques and services, as well as convey the tone and qualities that make your office unique. Most importantly, our services are created to drive traffic and increase profitability within your practice. If you are ready to break out from the crowd and increase your brand’s visibility with new patients in your area, contact the team at Optimized360 today.